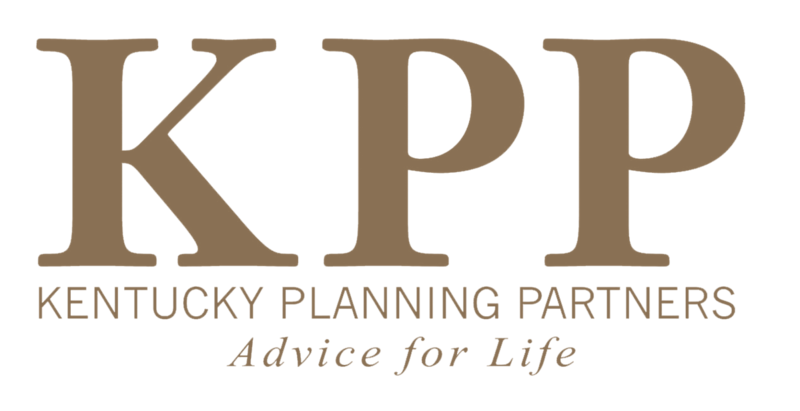 Kentucky Planning Partners continues to add new financial advisors and staff members and one of the more recent additions is Dennis Dixon. Dennis has previous experience with Ameriprise and UBS Financial and brings expertise in financial planning and investment advice for small businesses, families, and individuals using various diversified portfolio strategies. Dennis not only works to help clients pursue their financial goals but to also feel confident about their future. His clients and co-workers enjoy his easy going manner and sense of humor but also respect his deep knowledge of mutual funds, equities, and unit investment trusts. Dennis has a BA from Eastern Kentucky University and has Series 7 and 66 registrations held through LPL Financial. He is registered to conduct business in KY, OH, GA, SC, FL, NY, VA, and D.C. He is married to Kerri and has two adult children, Andrew and Allison. He enjoys golfing and running in his free time.